Everyone is different, and the needs and circumstances of your surviving family or loved ones differ greatly too. One important thing to remember is that you are not buying burial insurance for yourself, but for those who will be left behind. When you are trying to figure out exactly how much burial insurance coverage you will need, the first thing to do is to think about the needs of your surviving family. Which bills are the most important to be paid off when you die, add all of them together and that’s a pretty good starting point for your graded burial insurance coverage. 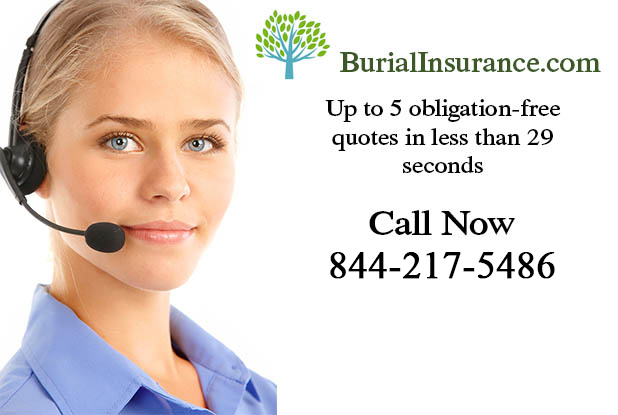 Burial insurance coverage really does need to cover all of the funeral costs for starters. Very often, if you die before a 2-5 year waiting period then your heirs will get some of the money back. The short answer is just to make sure that you have sufficient cover to pay for all of the funeral expenses and any other pressing bills which are likely to be left behind. If you are suffering from a serious medical condition for example, which could possibly incur high medical expenses after you are gone, then think seriously about multiple policies, just to be on the safe side. Basically, always make sure that there is sufficient money in the pot to pay for your final wishes. Most people who are searching online for burial insurance don’t realize that funeral insurance is essentially life insurance. 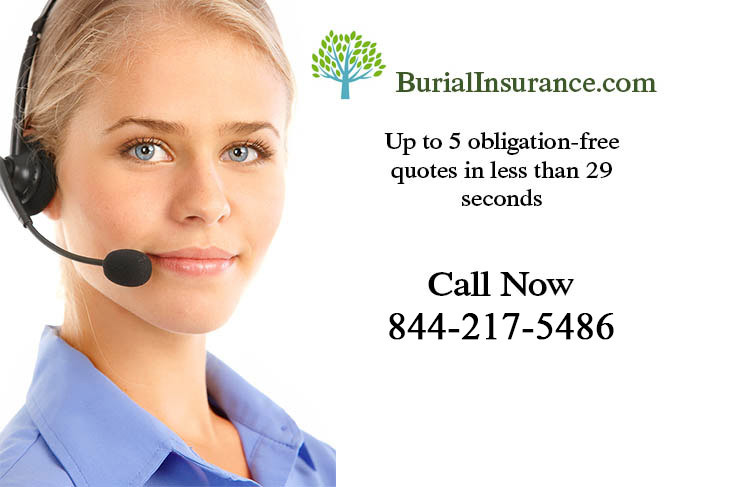 A very inexpensive way to obtain quality burial insurance is to receive an obligation-free burial insurance quote.